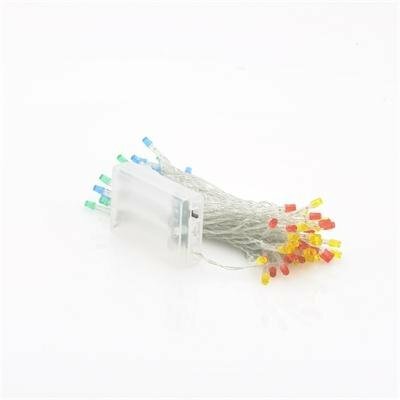 Successfully Added Christmas LED Lights Decoration - 10 Meter Light String, 80 LEDs, 4 Colors to your Shopping Cart. 10 Meter LED Light Christmas Decoration String with 80 LED lights, Red, Blue, Yellow and Green LEDs and 2 modes. Decorate your house for Xmas. Bring the Christmas spirit to your house with this 10 meter LED light string. 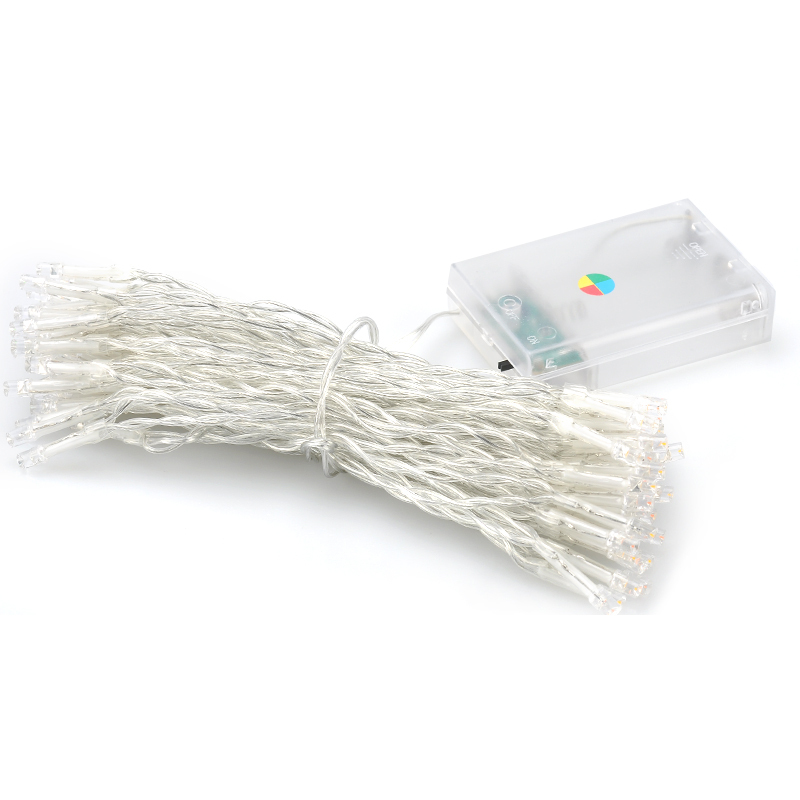 Decorate your porch, the windows or your Christmas tree with these 80 LEDs which glow in a warm yellow, red, green and blue color or can be set to flash as well. Powered by 3 AA batteries, you won’t need a power socket nearby, this way you can install these lights wherever you like. And to make these lights extra safe, they come IP44 splash water proof. Order these Xmas LED lights today and we guarantee to ship them out within one day. Brought to you by the leader in wholesale LED lights, Chinavasion.